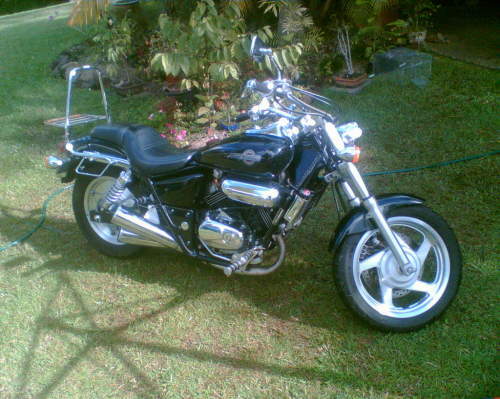 This Used HONDA VT250C motorbike for sale This bike has always been garaged and Protected by a cover. Good condition, slight scratches on brake paddle and exhaust, rides like new, extremely economical and reliable. This is a great looking bike, hard to find with these low kms. Urgent sale genuine reason for sale �� Don�t have licence��, the price is very negotiable with in reason.